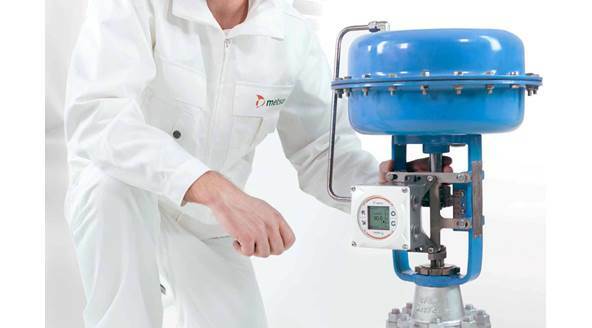 Metso’s Neles NDX is the next generation intelligent valve controller working on all single acting control valves and in all industry areas. It guarantees end product quality in all operating conditions with incomparable performance, unique diagnostics, and years of reliable service. 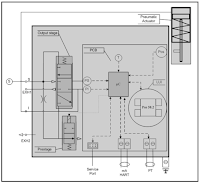 The NDX is a 4–20 mA powered micro-controller based intelligent valve controller. The device contains a local user interface enabling configuration and operation without opening the device cover. Configuration and operation can also be made remotely by PC with asset management software connected to the control loop. Advanced self­-diagnostics guarantee that all measurements operate correctly. 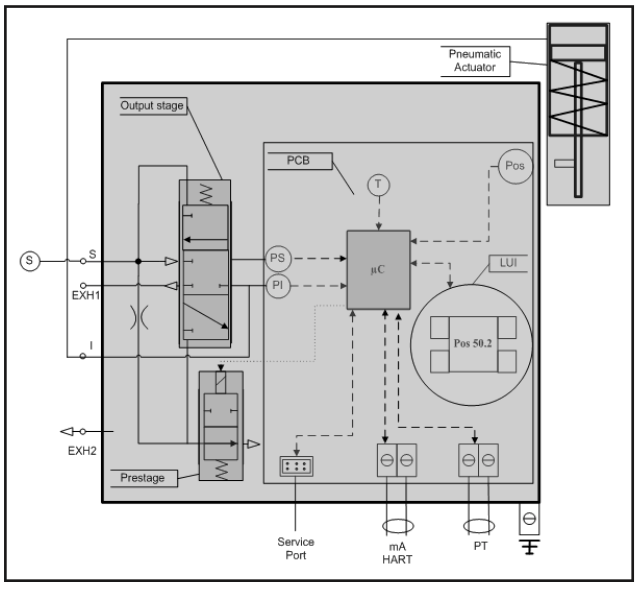 Powerful micro-controller calculates a control signal for I/P converter (prestage). I/P converter controls the operating pressure to the pneumatic relay (output stage). Pneumatic relay moves and actuator pressure changes accordingly. The changing actuator pressure moves the control valve. The position sensor measures the valve movement. The control algorithm modulates the I/P converter control signal until the control valve position matches the input signal. The video below demonstrates the NDX's operation. Below the video is the complete installation, maintenance and operation manual for your convenience. Neles NDX Intelligent Valve Positioner from Mead O'Brien, Inc.